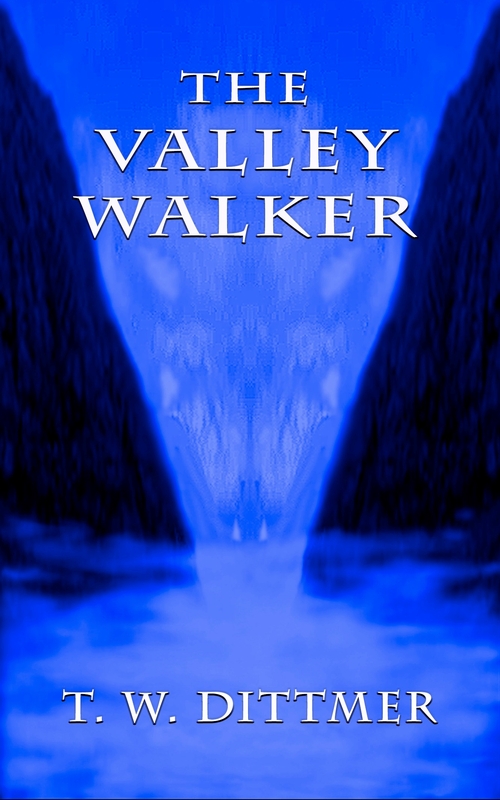 The Valley Walker is up on Amazon and available for Kindle, and I’ve been reading about the other ereaders, wondering about the availability and usability, etc. This took me to Smashwords, although not straight there. No journey is ever a straight line for me. Anyway, I checked into Smashwords and it sounded pretty good… at first. It turned out to be another set of hoops to jump through so their program (Meatgrinder… you have to LOVE that) that does the conversion to ereader format would work without errors. They have a book you can download and study to make sure it’s ready… just like the Amazon KDP program has a book you can download and study. That made me think, which is always dangerous. I went to Barnes & Noble to check out what it takes to publish on their site. After a bit of stumbling around there, I came across their book… a book that you can download and study to make sure your document meets all the proper standards for the Nook. Pinch number two. Or is it three? Oh yeah, I’m having fun. There are a couple of good FREE downloads of document management software that will let you set up your books for e-publishing. They are both open source programs that should work on either PC or Mac platforms. The first is called jEdit. It lets you convert your word document into html code, which is necessary if you want to format your book yourself. The other is called Calibre – also free – and it will take the jEdit file and convert it to ePub (for the Barnes&Noble Nook; and i-Pad) and also to the mobi file Amazon Kindle requires. The downside…neither one comes with a book of explanation, and it’s a good idea to have an html code page bookmarked for reference when using jEdit. Oh, and you need to look at B&N’s Pub-It site, for info on how to upload an e-Book to them! Both of my books, “Reichold Street” and “Zebulon” have been listed on Amazon and B&N within the last month. I also used CreateSpace to make the print versions…and elected their $25 Extended Distribution option, so both print versions are also available both places! I’ll take a look at “The Valley Walker” and add to your tags (which helps boost your books presence on Amazon). Good luck! Thanks, Ron. You can tell I’m a noob at this. I’ve been looking at the Create Space too, and am considering it. It just seems like the price has to be pretty high on a book to break even.